A customer migrated all mailboxes to Office 365 using a cut-over migration. We decided to enable archiving for all users because of the large archive folder Microsoft gives us in Exchange Online. During the archive process some users reported that their archive mailbox isn’t being updated using the retention policy. We first tried to manually run the archive process using start-managedfolderassistant in PowerShell but this didn’t work. The solution in this scenario was quite simple. The users that reported that mail weren’t being archived had litigation hold enabled on their previous on-premise environment. This setting has been synchronized with the cloud and therefore disabled the archive functionality. 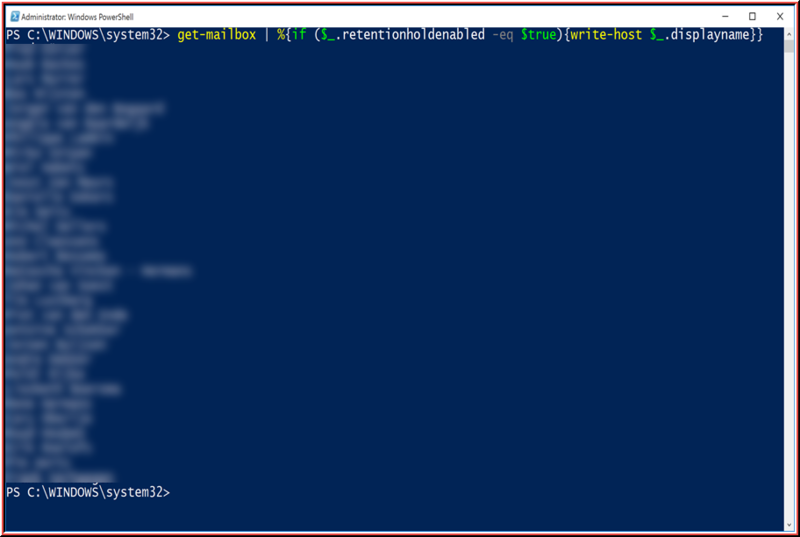 Using the following PowerShell command you can get a list of all the users that have litigation hold enabled.